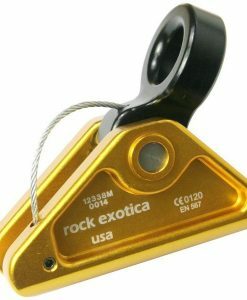 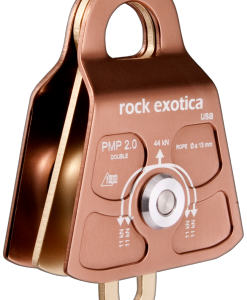 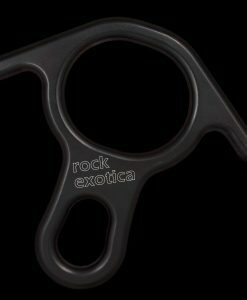 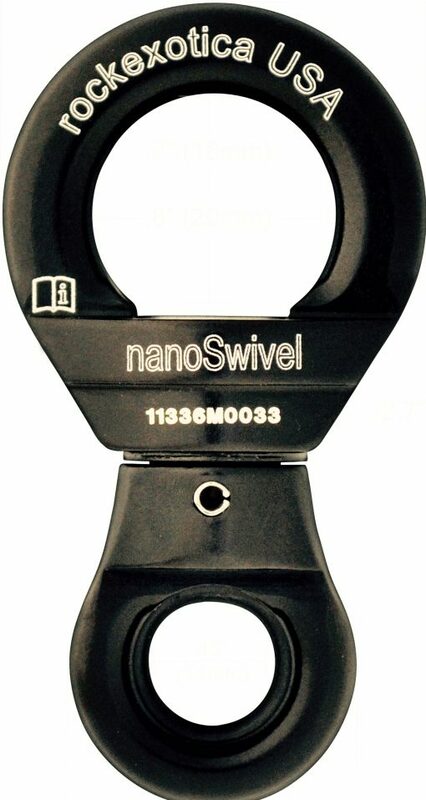 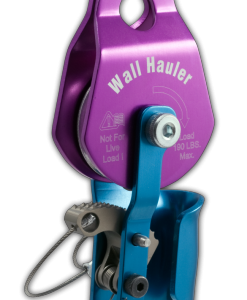 This Rock Exotica NANOSWIVEL is the lightest load-rated swivel available. 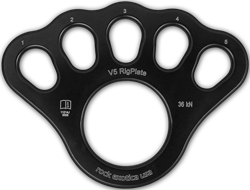 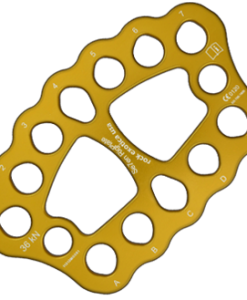 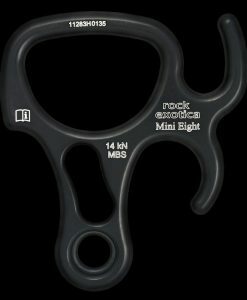 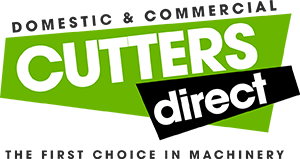 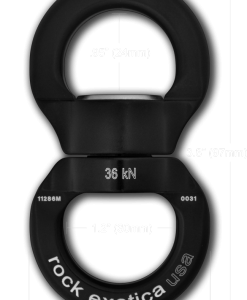 It features an integrated rubber o-ring that holds it snugly in place on most carabiners. 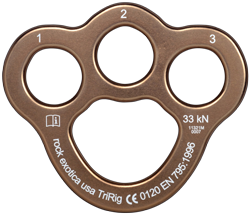 There are a lot of people who configure this onto the bridge of their harness.